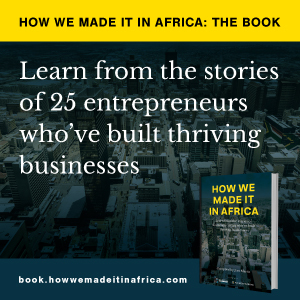 Entrepreneur on Africa’s new path towards a single continental market. Africa remains a high-potential region, but growth is concentrated in a few markets and income segments. There is an alternative to the ‘Big Brother’-‘Neo-Colonial Predator’ dichotomy. McKinsey’s latest research report highlights a number of economic realities and opportunities that businesses should be aware of. Here’s what companies can do to improve their gender balance. South Africa has no shortage of ideas, but a tone of pessimism is growing as many worry that the economy is stuck in a low-growth trap. Nigeria ranks among the top five nations globally where low-income families struggle to access affordable housing.